The thirteen original colonies of colonial America were established during the 17th and early 18th centuries in what is now the eastern United States. The colonies grew both geographically and numerically from the time of their founding to the American Revolution (1775–81). 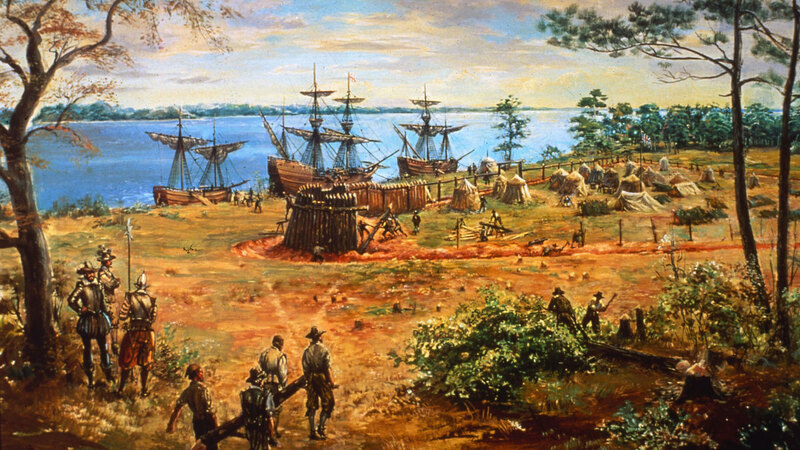 Scroll down to see more articles about the history of Colonial America. Contains images of 14 different paper currencies from the Revolution Era (reproductions). Contains images and artifacts related to Manifest Destiny and the early years of The United States, up to the Civil War. Subjects include the Articles of Confederation, Lewis and Clark, early Westward expansion and the acquisition of new lands, and American slavery. Contains images and artifacts related to the American Revolution, including paintings, sketches, engravings, political cartoons, photographs, and excerpts from an audio documentary. Subjects include the Founding Fathers, British taxation policies, The Boston Massacre, and The Declaration of Independence. 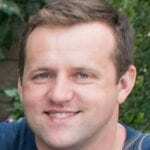 This page contains a comprehensive listing of all pages in this category. Benjamin Franklin was not only one of the founding fathers, he was also a printer, postmaster, diplomat, leading author, scientist, swimmer and inventor. In between engineering the U.S. postal system, starting the first lending library in the U.S., running a print shop and starting up the American revolution, he was constantly inventing things to make his life easier. Although he didn’t patent any of his inventions, we still make use of many of them today. Bifocal glasses – Franklin had two sets of glasses, which he decided to cut in half and combine so he can see both near and far distances. This clever design is commonly prescribed today with people that suffer from the same eye condition Franklin did. Lightning rod – Franklin designed the first lightning rod that protects many houses from thunder strikes today. 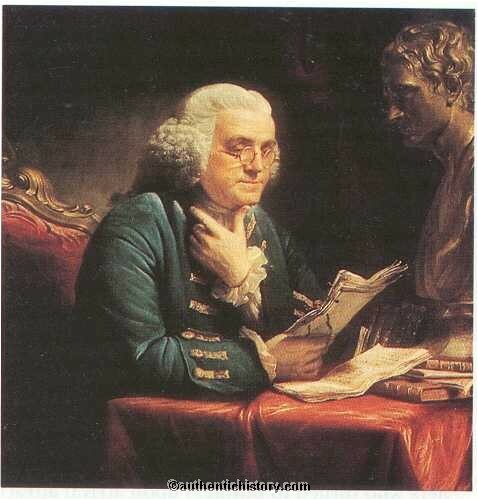 Electricity – Franklin did not invent electricity, but discovered a lot of very useful things about electricity. We thank terms such as conductor, condenser, charge, battery, plus and minus, positive and negative and armature to him today. Flexible Catheter – To provide some relief to his older brother, John, who had kidney stones, Franklin invented the first flexible urinary catheter, which was much less painful than the rigid ones of those days. Odometer – Although this concept already existed for years, Franklin created a new type of odometer that you could attach to close to the wheels of a carriage in order to register the distance. Long Arm – Franklin was tired of struggling with a step ladder to reach the books at the top shelves, so he invented the “long” arm, a simple reaching hook. The Franklin Stove – Franklin designed a stove that is much more effective than fireplaces, and of which versions are now used all over the world in cottages and cabins. The story about Washington throwing a silver dollar over the Potomac is false, but according to his step-grandson, he did throw a piece of slate across the Fredericksburg’s Rappahannock River. Washington’s forces launched an attack under his command which started a world war in 1754. His attack on the French soldiers in Pennsylvania triggered the seven year’s war that stretched over America, Europe, India, the Philippines and West Africa. Washington had two kids, but they were not his biological children. He married a young widow, Martha Dandridge Custis who had two small children, Patsy and Jacky. 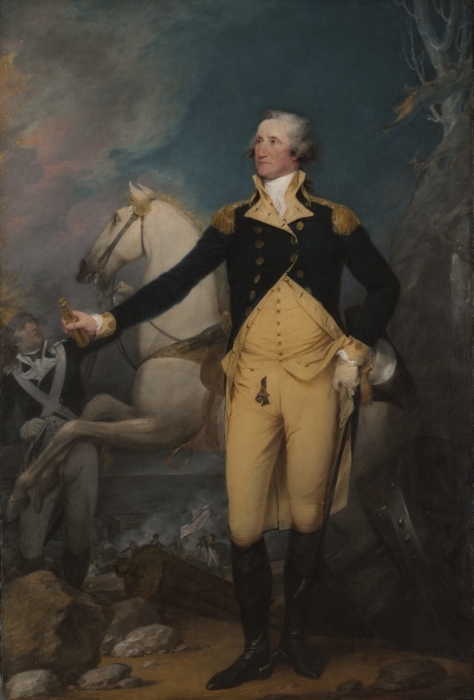 Washington was not always successful in battle: he lost more often than he won, but he won the important ones and had the ability to sustain the morale of his men. Washington was the only president who the Electoral College has ever elected unanimously. Washington was not inaugurated in Washington D.C. but became the only president that had this ceremony in two cities: New York City in 1789 and Philadelphia in 1793. Washington signed the first American copyright act into law. Washington was a bit of a distiller – he made his own whiskey, similar to moonshine, but he did so legally and paid taxes. George Washington grew hemp – it was very common in those days to grow hemp for paper, rope and other useful product. Hemp was not smoked at the time. Washington introduced the crop rotation concept. George Washington bred the first mules in America, using the King of Spain’s donkeys to breed with his own horses. Washington had a lot of dental issues and had a set of dentures made of animal and human teeth, lead, ivory and gold. Federalism is a political system through which two or more governments have shared authority over the same geographical area. Most democratic countries in the world are governed by a federal system, including Canada, the U.S., Australia, India and Argentina. Even the EU is a federal system, although one of the very few examples where the members of the “upper houses” in the federation are not appointed or elected, but are delegates of the respective governments. How Do Federal Systems Work? The exact structure of the various Federal Systems vary greatly. Some federations have a central government that regulates the whole country, while others give more power to the different states or provinces. In some federations there are clear divisions in the law-making powers of the different entities, while in other federations the powers overlap. Federal systems are often governed by a Congress, with a President or a Parliament with a Prime Minister. All federal systems have a central government, a Constitution and a certain procedure that must be followed to resolve any disputes. The Constitution serves as a guideline, which the different constituent entities use to check on one another. Federations also usually have procedures and organisations that facilitate intergovernmental relations. King George III ruled over Great Britain during the American Revolution. He came to the throne at the end of the French and Indian War, which had left Britain with a lot of debt. The English decided to change their policies in the colonies and started imposing taxes, which enraged the American colonists. Although King George III was not to blame for all of the bad decisions made by his Parliament, he appointed quite a couple of incompetent ministers. This resulted in some very inconsistent government policies which were seen as unfair and corrupt by the Americans. The King also suffered from bouts of insanity due to a lifelong illness, which may have influenced his judgement in how to handle the American colonies. A very famous quote by George was “The colonists must either submit or triumph” and triumphing was exactly what they did. George II was also very afraid that being lenient towards the Americans would just be taken as weakness. He took the war personally and believed that Britain was fighting to protect the British constitution against usurpers. He did not see the Americans as patriots that were fighting for their rights. For the king, his army’s defeat in 1781 at Yorktown was a difficult pill to swallow. Intitially, he prepared an abdication speech, but then decided to go along with peace negotiations after all and signed the Treaty of Paris in 1782. The American Revolution was a political rebellion by the people from the Thirteen American Colonies who wanted independence from Britain and rejected the British authority. This revolution took place between 1765 and 1783 and culminated in the American Revolutionary War, which caused other European countries to get involved and ended with the U.S. getting the independence they wanted. The Colonists weren’t happy with the way Britain was ruling the American Colonies. They found taxes from the British Parliament to be unfair and more in the interest of paying off Britain’s war debts than investing locally. Protests kept escalating and after the Boston Tea Party in 1773, where the rebels destroyed three shipments of tea, the British Parliament responded with even more restrictions through the Coercive Acts. This caused the colonies to get together and create their own Congress to demand independence from Britain. The American War of Independence or Revolutionary War started in 1775 and lasted 8 long years until 1783 when it finally came to an end and the North American colonies finally gained their independence. The war started as a rebellion of the thirteen colonies that declared themselves the United States of America against British rule in the colonies. France also got involved and fought on the side of the rebels in 1778, leading to the conflict culminating into a world war involving Britain, France, the Netherlands and Spain. It all ended with the signing of two peace treaties. After the British suffered a major defeat at Yorktown, many politicians in Britain started to highly disagree with continuing the war and the Prime Minister, Lord North handed in his resignation in March of 1782. Shortly after, in April, the British Commons voted that the war in America should be ended. In late November, 1782 preliminary peace articles were signed and drafted, but the war only formally came to an end when the Treaty of Paris was signed on September 4, 1783. The last British troops were withdrawn from New York in November, 1783 and the Paris treaty was ratified by the U.S. Congress on January 14, 1784. The Treaties of Versailles, that were signed together with the Treaty of Paris, did not have anything to do with the United States of America, but was mostly about the fight for colonies between European countries France, Britain, Spain and the Netherlands. After lengthy negotiations, the countries decided which colonies they were to give back and to keep and came up with a solution everybody was happy with in the name of peace. The treaties specified exactly what was agreed upon by these European countries.